Dave Pickerell has an impressive resume. You’d think that his role as Master Distiller of Maker’s Mark for nearly 15 years would have been a career highlight, but it seems like that was just him getting warmed up. After trading in the gig at the “large global whiskey company,” Dave moved onto craft. 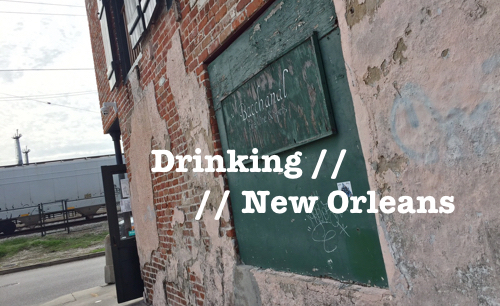 And whether you know it or not, his fingerprints are on a serious list of some of the most exciting craft distilleries in America today. The most exciting of which, in my opinion, is WhistlePig. I’ve written about WhistlePig a number of times over the years, and have made my thoughts about their products pretty clear… In short, I think these guys are making some of the best whiskey in the US, and have been one of the most important producers in pushing American Rye to the next level. The funny thing is, they’ve achieved all of their success to date without having distilled one drop of whiskey themselves. That seems to bother a lot of people. But, it doesn’t really bother me… and, more importantly, it certainly doesn’t seem to be hampering their growth rate, nor the recognition they continue to receive. Just last week, for instance, WhistlePig cleaned up at the San Francisco World Spirits Competition. Their upcoming Boss Hog release, ‘The Black Prince’, was named World’s Best Whisky (in a blind competition judged by some of the best in the business). 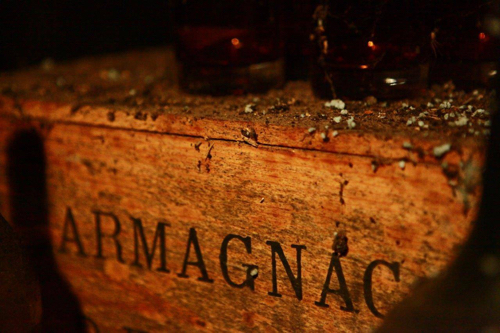 It’s the distillery’s fourth Hog release and this one is finished in, start drooling now, Armagnac barrels. 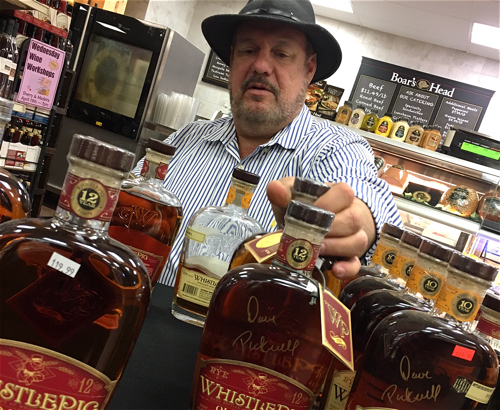 But, all of these successes seem, again, like just a starting point for Dave Pickerell and WhistlePig. The reality is that these guys have had their eyes set on producing original make spirit from the get go (from their own ingredients grown on their own Vermont farm). It was just a matter of getting to that point. And now, they have arrived at that point. 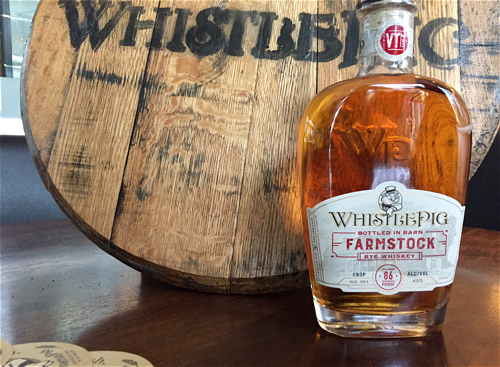 WhistlePig’s latest release is called FarmStock Crop 001, and it does indeed contain spirit distilled in Vermont at their distillery using ingredients from their farm. But here’s where the “kind of” comes in. Unlike many of the upstart craft distilleries that have launched over the past 10 years or so, Dave did not have any intention of releasing un-aged or under-aged spirit under the WhistlePig name. It’s a wise move if you can afford to do it. FarmStock is essentially the project that will introduce their own make into finished products over the course of a number of years, without ever releasing a whiskey that Dave deems unprepared for the big leagues. The FarmStock series–including this first “crop”–will include a growing percentage of their own spirit, blended with further aged spirit that they’ll continue to purchase from their current sources. 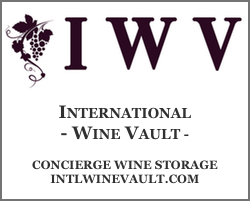 The first batch has 20% new spirit that has been aged for about 1 year, 49% Canadian Rye that has been aged 5-6 years, and 31% Indiana Rye that has been aged about 12 years. Dave says that while he doesn’t know when he’ll release the next crop, he thinks it’ll be in approximately a year. 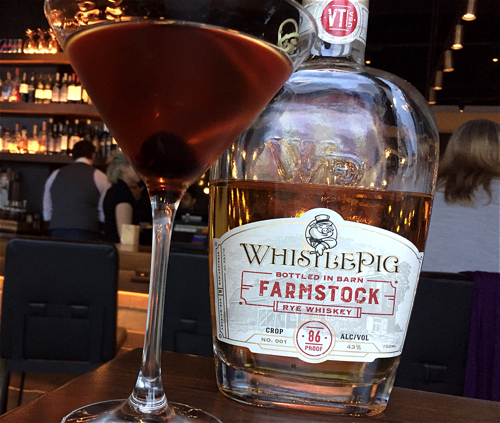 And as far as when WhistlePig will release their first rye made entirely from their farm distillery in Vermont, he wasn’t willing to divulge a guess. So, for now, we’ll just have to enjoy what’s in front of us. 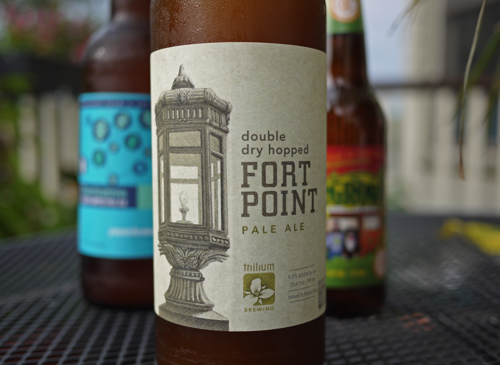 A smooth and silky palate with a dry peppery spice. At 86 proof it doesn’t need a drop of water. You definitely can taste a hint of that young spirit from the farm, which adds a nice touch of green wood. But the well-aged and purposefully blended Dave Pickerell creation is what you really get. There’s caramel, vanilla and mint, baking spices and brown sugar, rye grain and tobacco… a layered affair that finishes nicely and has WhistlePig written all over it. While this is very much a “first iteration,” I think it’s a great start down the road of getting to that true WhistlePig rye. And after tasting this whiskey, I’m absolutely on board. I’m ready to see how this Crop project progresses.